Home › Uncategorized › Have You Stopped Looking For New Music? Have You Stopped Looking For New Music? 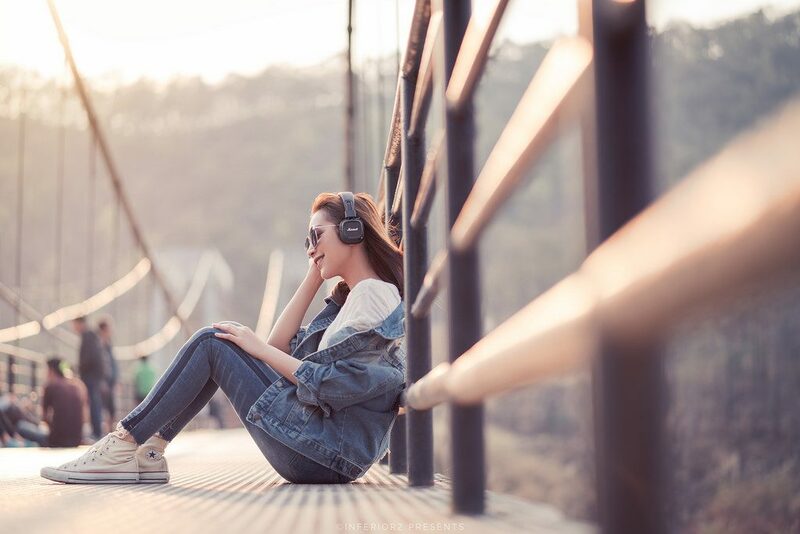 A recent survey conducted by a music streaming service, Deezer, revealed that, on average, people tend to stop looking for new music by the age of 28. Deezer surveyed 5,000 people in the United States, United Kingdom, Brazil, Germany, and France. They find that 25-year-olds are at the peak of their music discovery phase and three years after that, it falls to a plateau. The biggest reason for this music paralysis is demanding work schedules. That’s quite reasonable, isn’t it? When you’re whole week is full of commuting, working, and dropping on the bed exhausted, you’d have little motivation to seek out new stuff. Many people in their mid-30s can relate to the survey. The ones who don’t completely stop looking for new music admit that they’re not as active as they used to. Exploring new genres just isn’t too important or exciting. Moreover, the new music they come across just doesn’t impress them that much anymore. Some people in their 50s still open their ears far and wide, looking for new music. Many people in their 30s and 40s are also enjoying new music all the time. By “new”, we’re not limiting to music created by musicians of current age. If you’ve never heard of a certain piece of music before then it counts as new even though for others it could be an old one. Since the one who ran the survey is a music streaming service, one may argue that Deezer’s findings might be skewed to their taste. After all, they were actively promoting their new feature, Flow, which is a personalized soundtrack that actively recommends current songs, and new releases based on your past music choices. Spotify users should be familiar with Deezer’s Flow as Spotify is also doing the same thing. We should say that Spotify does a great job in this regard as it suggests music that you may find interesting even though they’re not your usual genre of choice. One exception is when it’s going overboard with the Drake thingy. Have you stopped looking for new music too? In a sense, the survey reveals what we have already known; people settle down. Once you get past a certain point in life, you’re pretty much set on the things that you like and dislike. Such stagnation is not confined to the music realm. Everything from clothing, food, to daily routine suffers from the same mundane and repetitive pattern. Does all that relatable to you? Allow us to say that you’re missing so much when you refuse to step out of your comfort zone. Once in a while do try and check out that song Spotify keep badgering you to listen to. No one’s going to judge you when you skip and move on to the next song thirty seconds in.